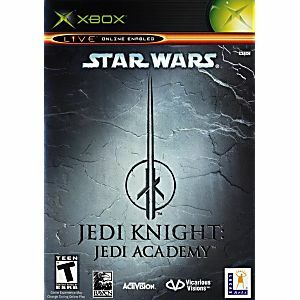 Arguably the best star wars video game ever made, amazing lightsaber combat and great customization. A cool story with groundbreaking graphics, i highly suggest you buy this. A great game when it was released remains a great game 12 years later. Purchased for a great price along with expedient shipping makes the overall transaction a huge success. Lukie Rules Again & Again. Thank You! Great game. It's amazing and I love it. Best Star Wars game ever made. 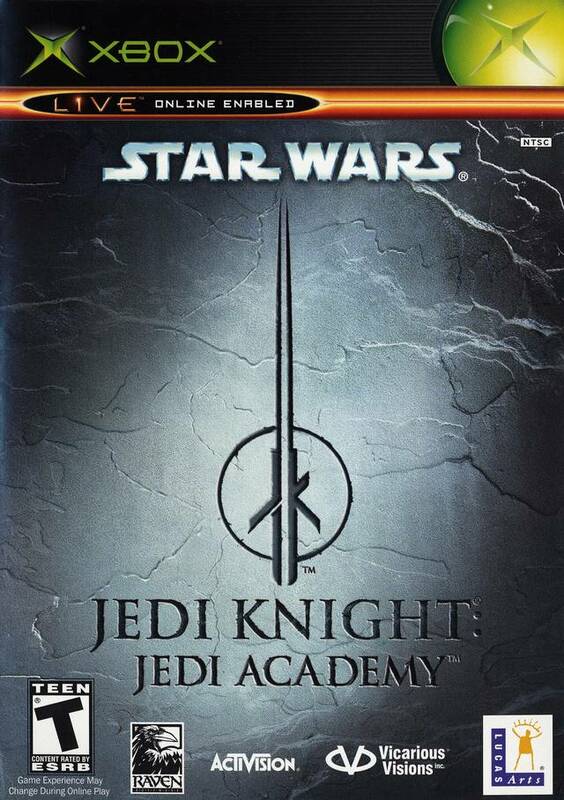 The jedi knight series is a definitely one of the better set of star wars games out there. There is a very large abundance of star wars games that have been made and are continuing to be made. The star wars games worth owning however, are far and few between. Some people may know of the classic award winning "Knights of the Old Republic" series. That series was released at pretty much the exact same time as this one. And if you are looking for a game that thrives off of storyline, then this is not for you. However, I can safely say that the gameplay is much more smooth then the KOTOR games. These games arent necessary to own, but are capable of being enjoyed.